There is still time to use our 10% Holiday Discount Code!! Coupon Code expires Dec. 31, 2013. *Gift Certificates, ebook downloads, wheel & tire packages, carpet, carpeted floor mats, ST-1791 Jack Handle Wrench, and certain wheels are excluded from the discount. Quick shipping, quality parts, and personal service for over 30 years! We have a few of these cool shelves remaining in stock! CLICK HERE TO HEAR ONE OF THE SOUNDS! 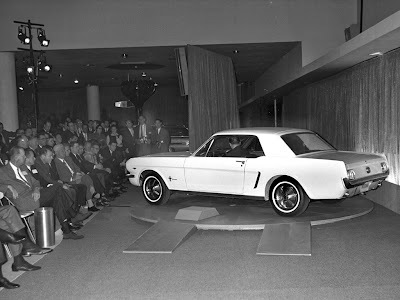 Copyright © 2013, Virginia Classic Mustang Inc. All rights reserved. 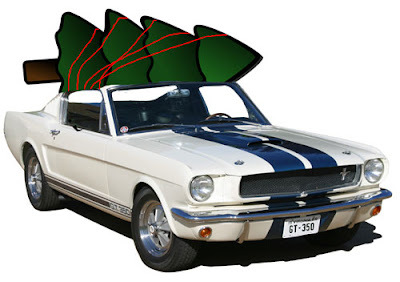 6S1732 - 1966 GT350 - Green - 4 spd. - Painted Magnum 500 wheels. Last month, we posted about our recently acquired 1966 GT350 Shelby. If you missed the post, you can click here to read it. We usually post here about cars that are receiving full blown restorations. This one is going to be a bit different. Since this is a nice, original 80K mile car, we have decided just to clean some things up and use it as a "driver". In doing so, we are using most all of the original parts in their present, but cleaned up, condition. 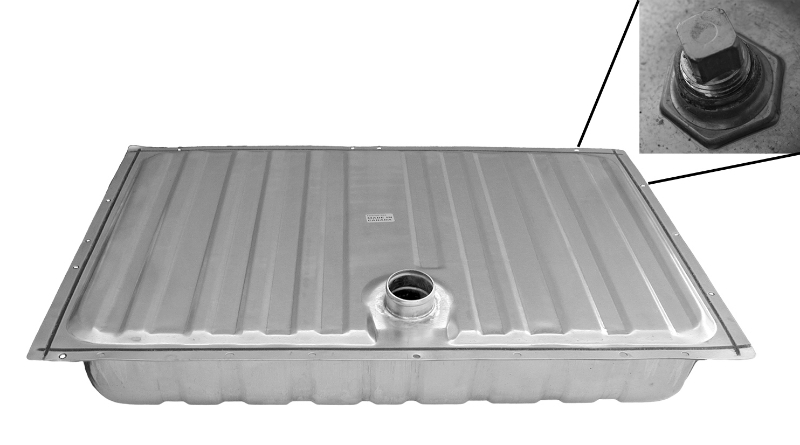 Of course, there are several parts that we will be replacing like the gas tank. The previous owner installed an imported reproduction gas tank. We are replacing this with one of our concours quality gas tanks. We will also be installing an older Ford NOS dual exhaust system, new brake lines and hoses, new front to rear gas lines, and other items as needed. Jeremy at Maple Hill Restoration (www.MapleHillResto.com) is handling the job and carefully cleaning the original parts. He's also buffing the paint. Some of it is original, but the majority appears to have been re-sprayed with lacquer in the late sixties. Here are some pictures showing some "geeky details" on the car like the dates on the rear bumper and license light, the DSO marking on the tail light panel, original Ray Brown seat belts, and the brake cooling ducts. Original Ray Brown Seat Belts from the '66 Shelby hanging to dry after clean up. LH Door Latch on the 66 Shelby before cleaning. That's just black dirt-not paint. LH Door Latch on the 66 Shelby after cleaning. What a difference. That's original paint in the door area. Original "DSO 290" marking on the rear tail light panel of the Shelby. Also note the original rear valance screws with the flat one under the bumper guard. We have seen this on other cars. That's just dirt that has come in around the brake cooling duct over the years. The duct appears to have never been originally sealed. Also when it was originally riveted, it didn't get tight. Original rear trunk latch with "6B" (February 1966) date stamp. Original rear bumper with "2 24 M6" (February 24, 1966) date stamp. Original rear license light assembly with "C6" (March 1966) date stamp. Showroom at Performance Motors of Hanover. Last week, we visited Performance Motors of Hanover (PA). One of the partners in this new company is our good customer and friend, Tony Conover of Conover Racing and Restoration. The showroom is absolutely beautiful and it is stocked with a good supply of Shelbys and Ford Muscle Cars. There are even a few Chevrolets in the mix! If you get a chance, you may want to visit. This will be a stop on the road tour for the highly successful Shelby American Automobile Club's NE Regional Fall Meet that is held each October. I know it is many months until this meet, but you may want to note it on your calendar now. You don't want to miss it. It should be the best one yet! Enjoy the pictures. 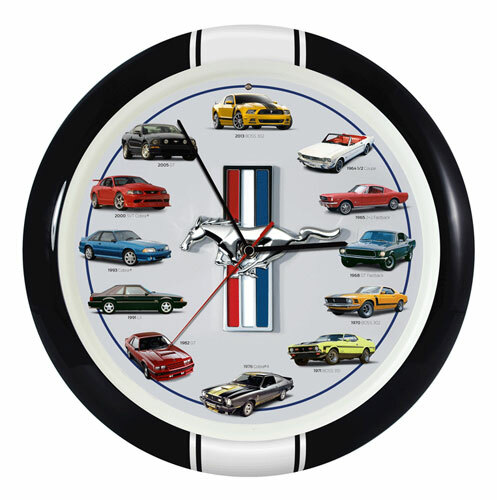 There are a few more on the Virginia Classic Mustang Facebook page - click here to see them. There's a large selection of Shelbys available. The parchment interior in this 1967 GT350 Shelby looks great. 1966 Shelby GT350 Race Car For Sale. Showroom at Performance Motors of Hanover. The showroom is nicely decorated with pictures, posters and neon signs. 1968 Mustang Race Car For Sale. The GT350H 1966 Hertz Shelby is sold. 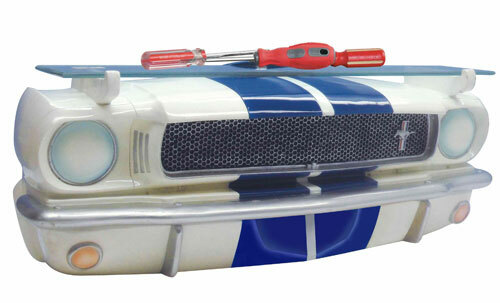 Original fender from a 1965 GT350 Mustang Shelby. 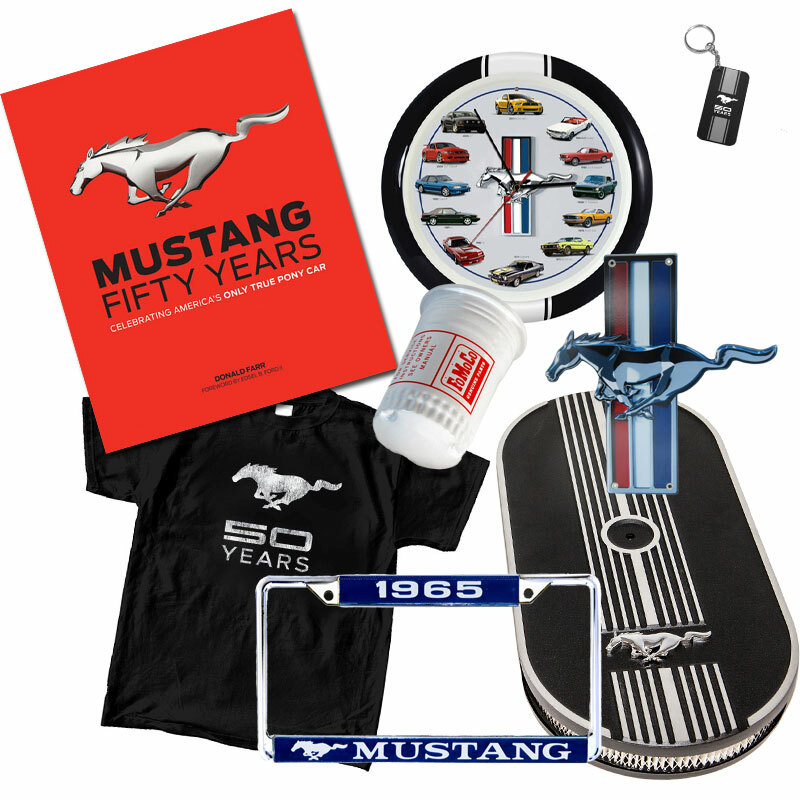 There's still time for that Mustang Parts 10% Discount Coupon Code!